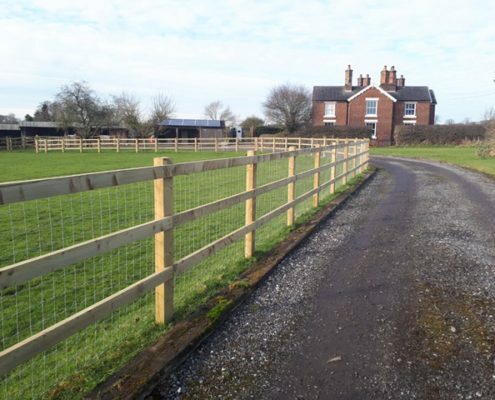 Stockdale Fencing recently completed a fencing job in Somerford, Cheshire. 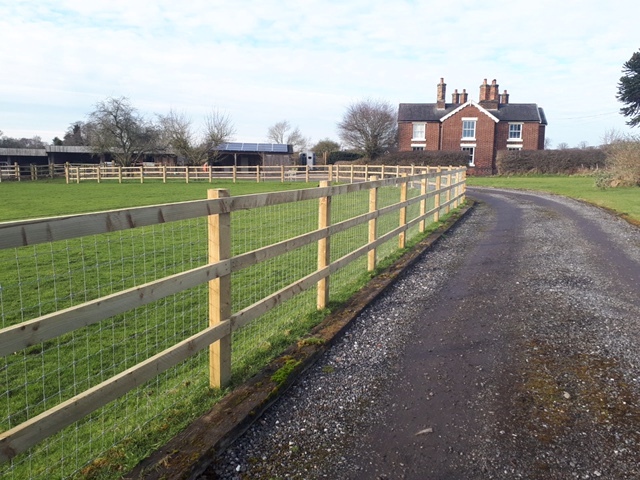 The customer wanted a new fence to provide a nice feature to the drive entrance as well as keeping their horses and dogs safe. 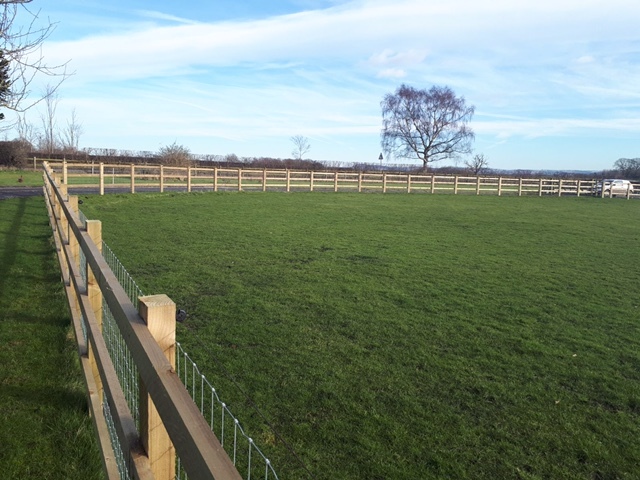 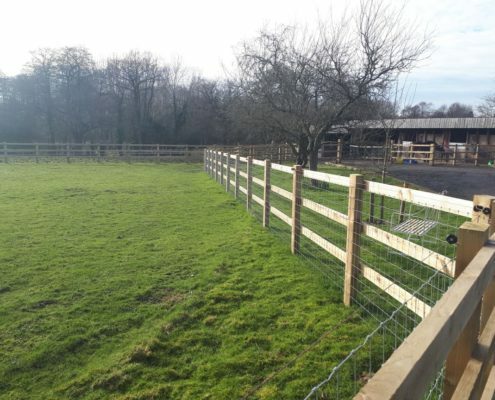 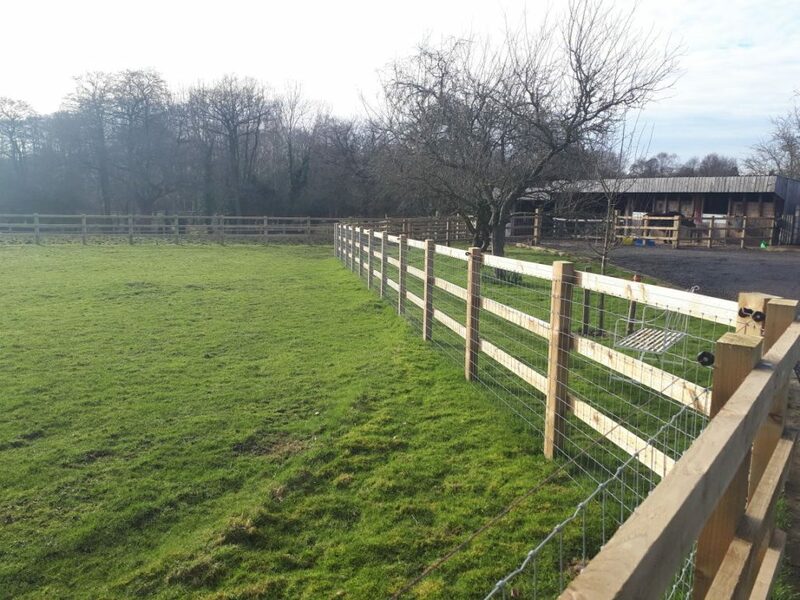 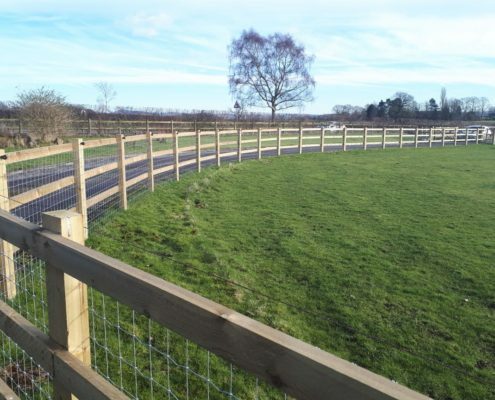 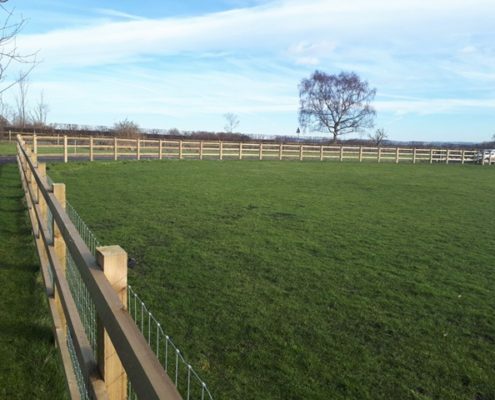 We installed post and rail fencing with horse netting on the back which provided a good looking and practical fence. 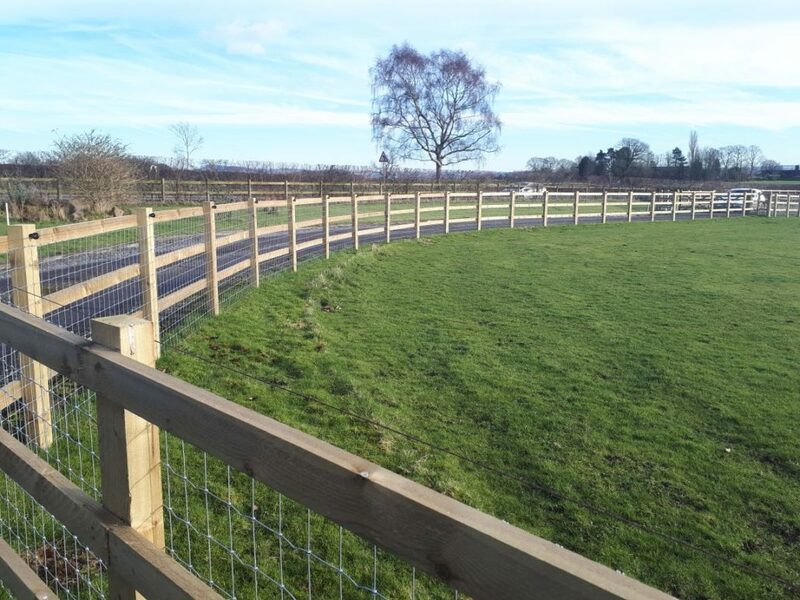 We pride ourselves on being able to offer the best solution for your fencing needs so please do get in touch and we’d be happy to advise you.